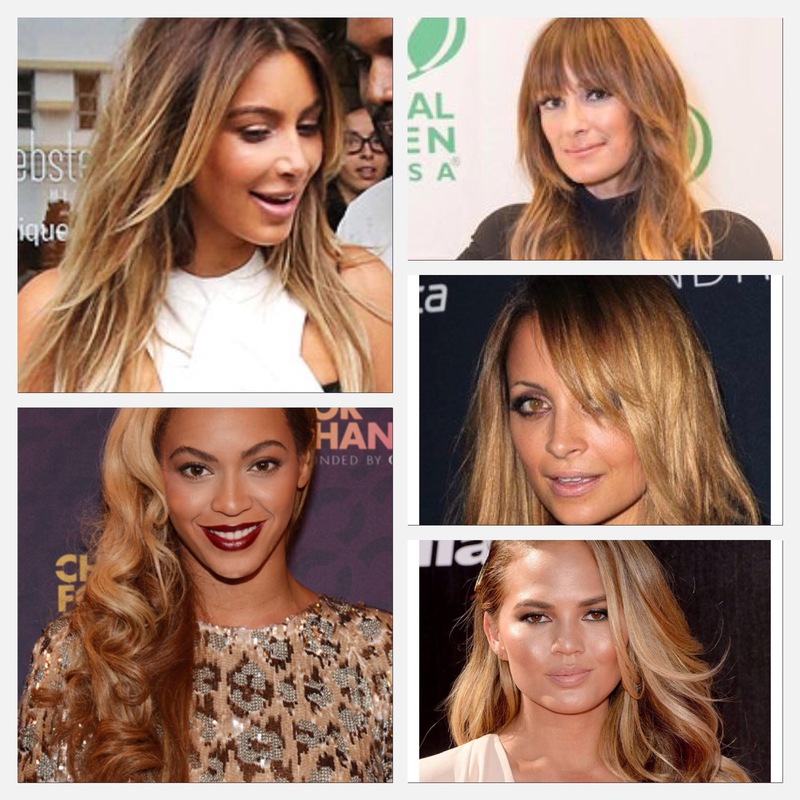 The hot new Bronde trend…. The question on everybody’s lips at the moment is “What is this new Bronde trend?” What is involved, how is it done, what does it look like? 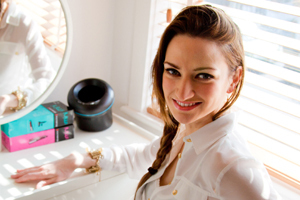 The thing is “Bronde” is not a new colour, “Bronde” is not a new technique, “Bronde” has in fact been around for years…. have been sporting since 2007. Following on from balyage and ombré, the natural progression was to start covering those roots and blending in those ends with fine highlights and caramel toners. There’s a great description on exactly how it’s done on the L’Oreal professional website. The look itself is low maintenance and effortless but also glossy and luscious. It’s a beautiful natural look that works well on most skin tones, once you use the right amount of warmth. The key is to find a really good hair stylist and bring loads of pictures of the tones you like.